The widespread popularity of MS Outlook is making Outlook a preferred application for other email client users. The IBM Lotus Notes supports NSF file format, and MS Outlook supports PST file format. To shift from Lotus to Outlook, you need to convert your emails from one storage file format to another. There are two ways to migrate the NSF files to PST format – either use a manual procedure for conversion which may or may not result in complete mailbox conversion as there may be an issue of exporting of sizeable sized NSF to PST. Deploy a reliable professional software. Name the file and click on Export button. Structured text Export or CSV Export Window appears. Click on the preferred option. Microsoft Transport Suite is a Microsoft provided free utility tool which helps in migrating NSF files to PST format. 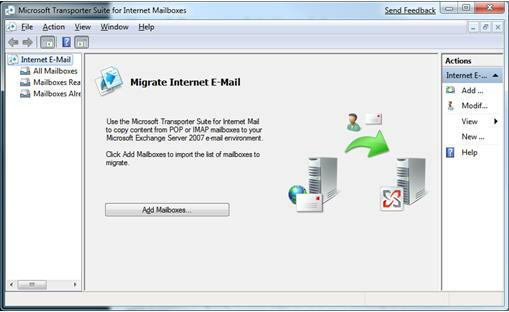 The Add Mailboxes button helps in migrating mailboxes directly to Exchange server. Suppose an NSF file is more than 4 GB, then this file cannot be migrated, and the utility displays an error message, and this is the reason that Microsoft Transport Suite is not considered an ideal tool for NSF to PST migration. 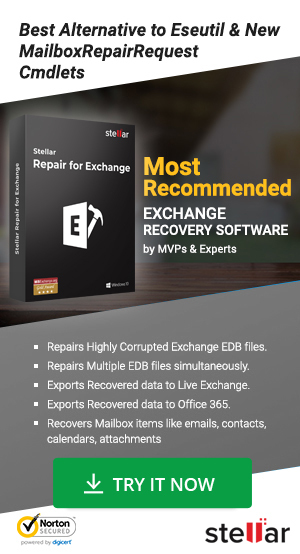 Owing to these drawbacks, IT Experts recommend a professional software like Stellar NSF to PST Converter to migrate Lotus Notes NSF files to MS Outlook PST files. The software is suitable to export large sized NSF to PST format. How Stellar Converter for NSF software works? Stellar Converter for NSF provides a one-stop solution to convert the NSF file to PST file and solves the issues of exporting large sized NSF to PST. Manual solutions have limitations of converting file size up to a size limit, but the professional software ensures conversion of all NSF files to PST irrespective of file size. Blog author is a certified Exchange Server Administrator who handles the critical issues in Exchange Server environment. Having 10+ years of experience in Microsoft technologies, you can ask him any query related Exchange Server & Outlook issues in the comment box.